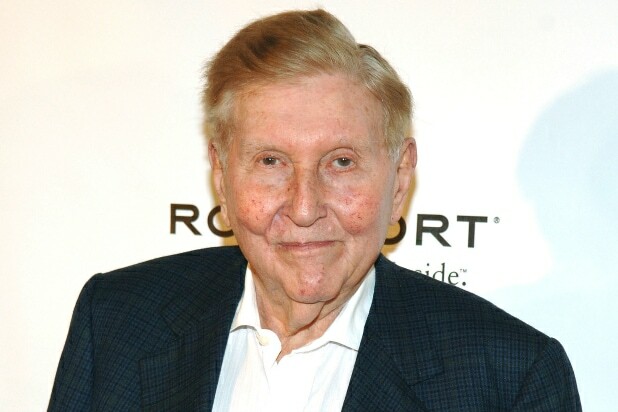 A Los Angeles court ruled on Wednesday that Sumner Redstone had the mental capacity to make changes to his estate in 2015 and 2016. 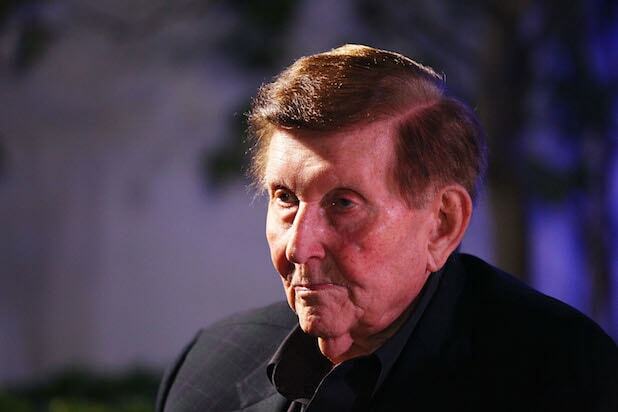 The changes to the estate led to the then 92-year-old Redstone’s girlfriend at the time, Manuela Herzer, being removed as the person in control of his health care and getting kicked out of his mansion. Herzer and the Redstone family settled the three years’ worth of legal disputes that arose from that earlier this month. Herzer argued that Redstone lacked the mental capacity to remove her and that his daughter Shari Redstone was making decisions on his behalf. As part of the settlement Herzer was ordered to pay back $3.25 million in gifts she received from Redstone during the course of their relationship. On Wednesday, L.A. Superior Court judge David Cowan formally put any question about Redstone’s mental capacity to bed. Herzer could not be reach for comment. Shari Redstone has been fighting to retain control of her family’s estimated $40 billion media empire for the last few years. Questions of Sumner Redstone’s mental capacity and Shari Redstone’s claim to control of the family’s holding company National Amusements, which controls roughly 80 percent voting power in CBS and Viacom, were constantly being asked. Representatives for National Amusements declined to comment. Judge Cowan’s ruling doesn’t definitively prevent future fights over the direction of the Redstone media empire, but it does strengthen the actions Shari Redstone has taken in trying to ensure the future success of both CBS and Viacom. She had been pushing for a merger of the two companies, which experts believe is likely to happen this year. Pamela Chelin and Itay Hod contributed to this report.